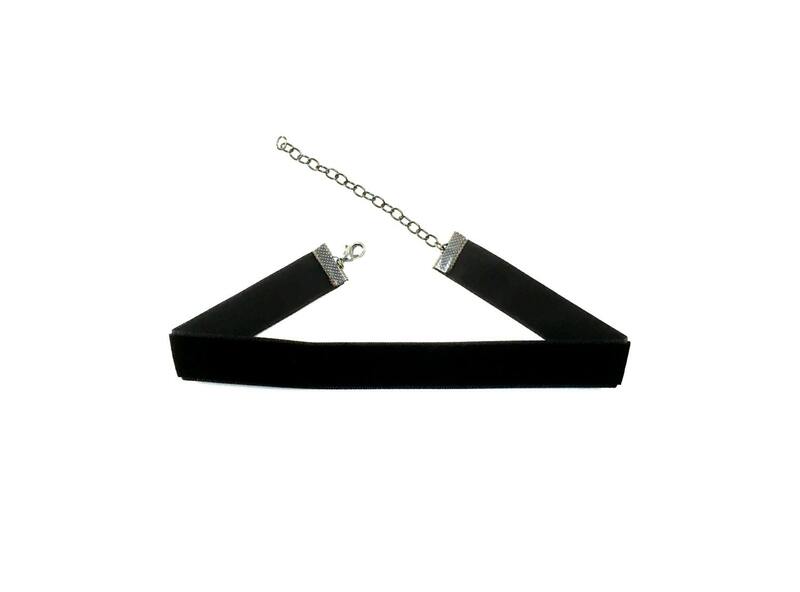 This listing is for one plain velvet choker. 11.5 inches with 3 inch chain extender. Available in both red and black velvet. Shipped fast and great communication from the seller. My daughter has a very small neck which has made finding a choker difficult. Contacted the seller who said she could make an extra small which fits my daughter perfectly. 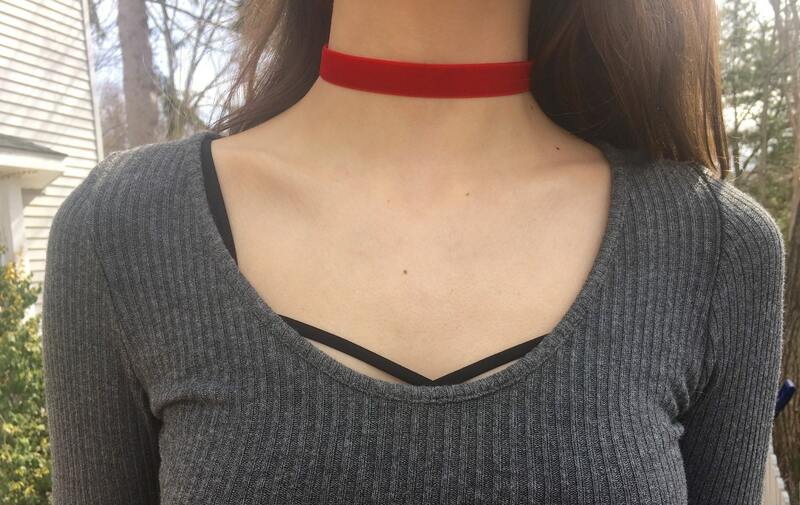 The stretchy material made the choker extra comfortable. Looks beautiful on her and she LOVES it. Thank you! !